This peaceful retreat boasts a large outdoor swimming pool with stunning sea views. Chambre De Charme U'upa is situated just 10 minutes' from the heart of Uturoa and the ferry terminal. Guests enjoy free WiFi. Surrounded by lush tropical gardens, each room includes a patio with picturesque views. It features a private bathroom with a shower and a bathtub. Towels and linen are provided. 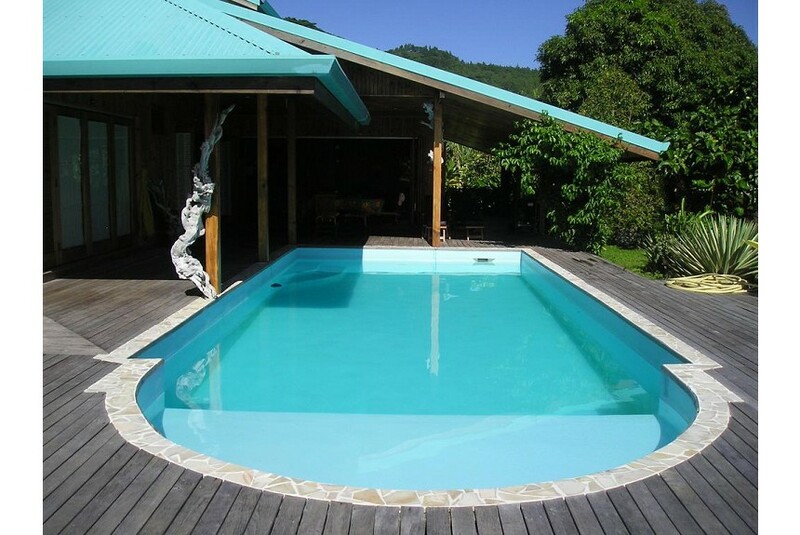 Chambre De Charme U'upa is 5 minutes’ drive from Raiatea Airport. A free airport shuttle is provided. This property is in one of the best-rated locations in Uturoa! Guests love it compared to other properties nearby. Couples particularly like the location — they rated it 8.8 for a two-person trip. This property is also rated for the best value in Uturoa! Guests are getting more for their money when compared to other properties in this city.